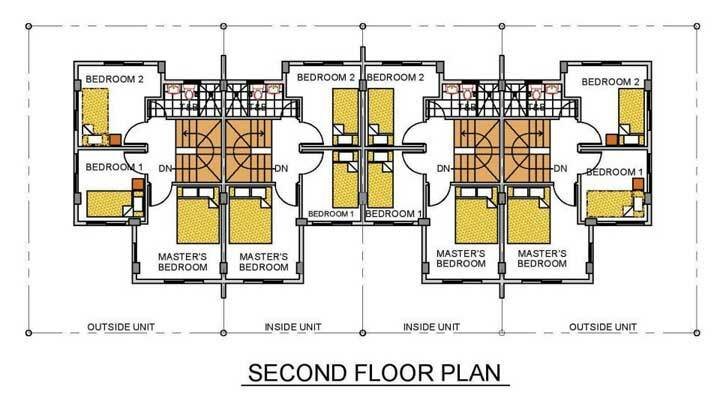 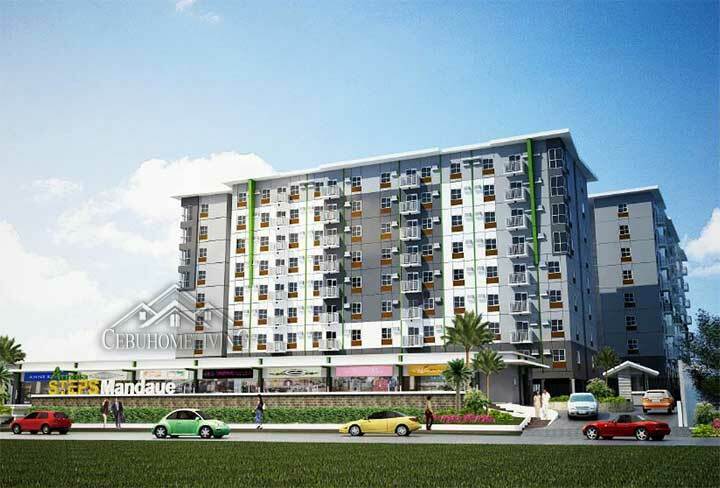 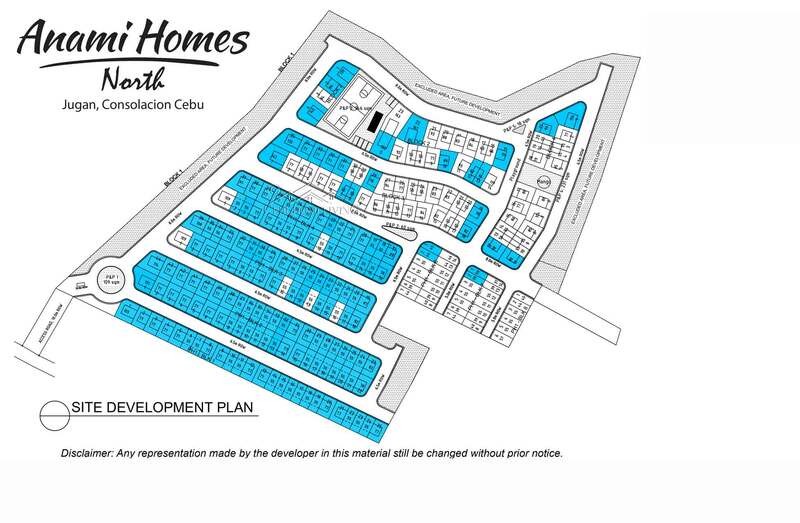 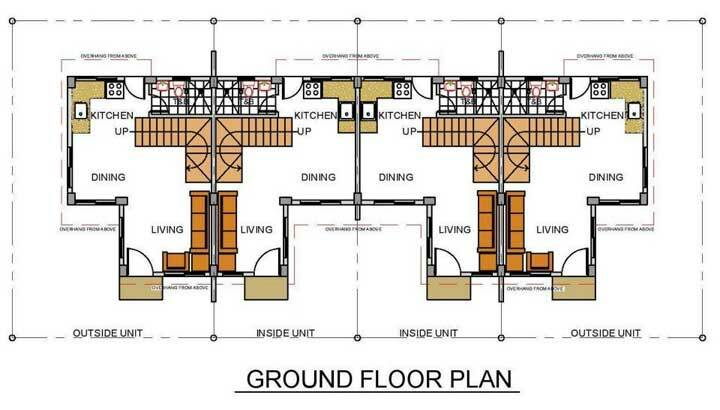 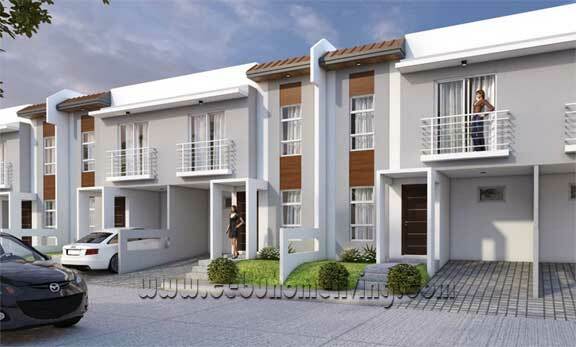 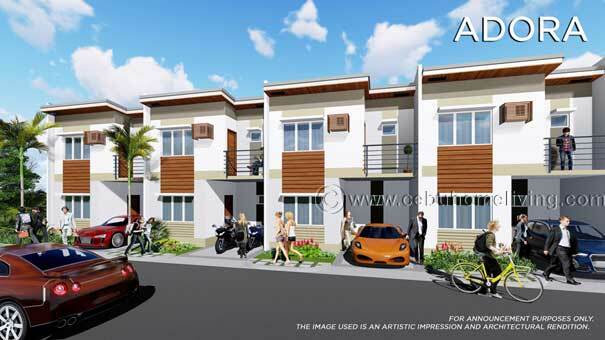 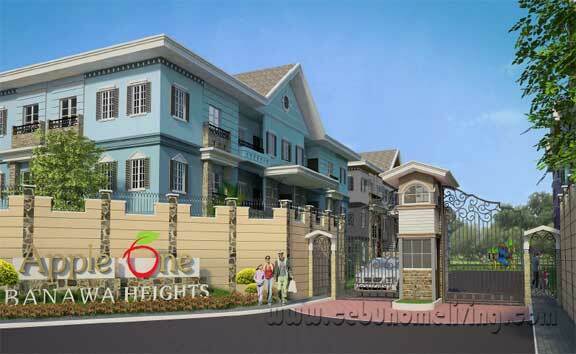 Anami Homes Cebu North - Cebu Properties for Homes and Investment. 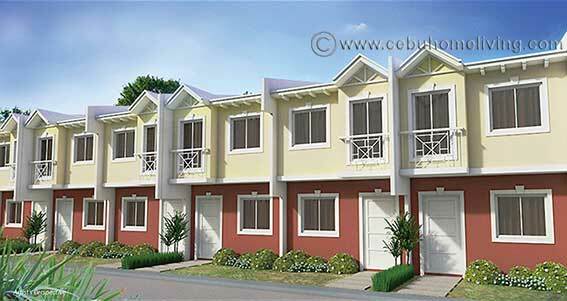 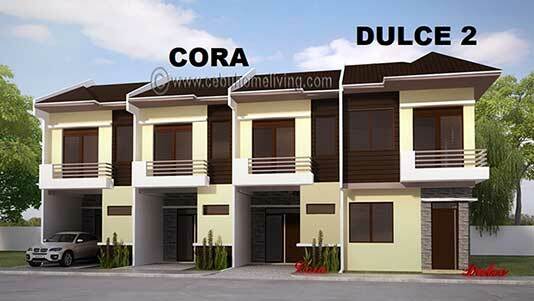 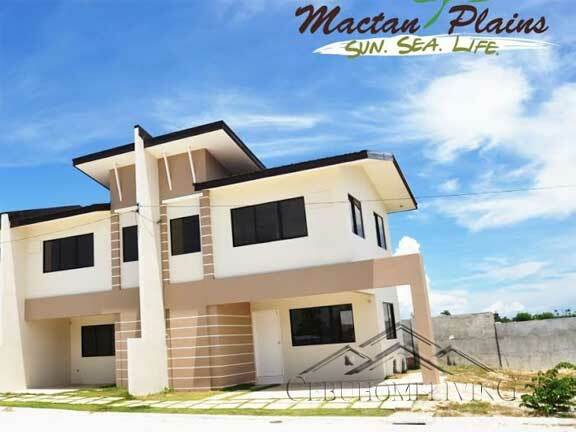 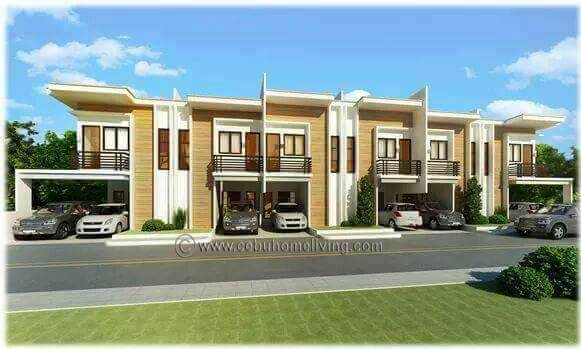 Another elegant yet affordable Real Estate community project in Jugan , Consolacion Cebu. 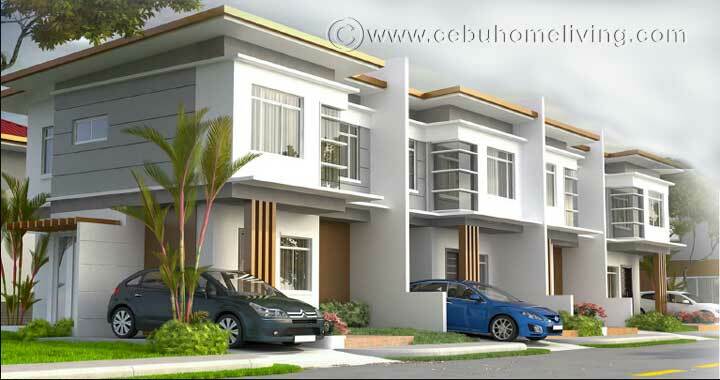 Imagine you are living in a community with classic features as high end properties. 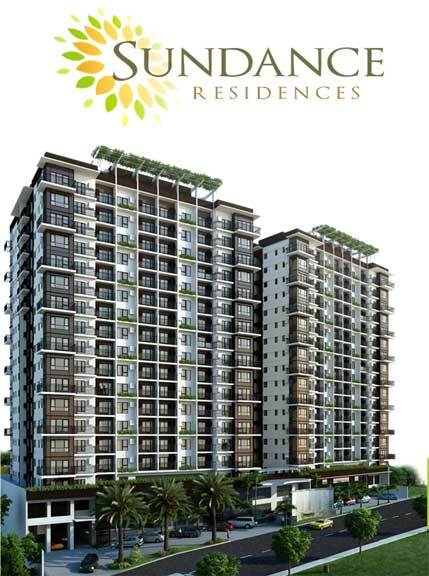 For Financing scheme, please see Pricelist below..